Doing an internship is the most effective way for young people to acquire relevant knowledge, skill, and experience as they are thrust into the workforce within a particular field. It allows you to the test the waters before you embark on your career path, and gives some insight to what being a full-time employee within a company or an industry would entail. It doesn’t matter the level of internship; be you a college student, a fresh graduate or just someone on course to changing career paths, the internship programs in Israel will prepare you adequately for the “not-too-distant future”. One huge benefit is how they make you more competitive in the labor market by boosting your resume with fantastic work experiences. Plenty of roles and positions are available across the city and your placement depends entirely on your interest, skills, and/or career goals. You have the opportunity to go on trips that expose you to modern Israeli society, the Jewish state, and the Arab-Israeli conflict, among others. Jerusalem is home to numerous world-class attractions – museums, archaeological sites, art galleries, etc. making every step of the city an ancient wonder. You have the opportunity to take guided trips and tours around the country. You will be able to create a lasting bond with other participants from all over the world, improving your network. Israelis are known as an incredibly helpful culture; they want to help and mentor you any way they can! Your mentor at your internship will be invaluable to you for knowledge and skills, as well as being an international connection for you in the future. You will receive staff support from Way More Israel throughout your stay in Jerusalem, ensuring your safety and comfort. 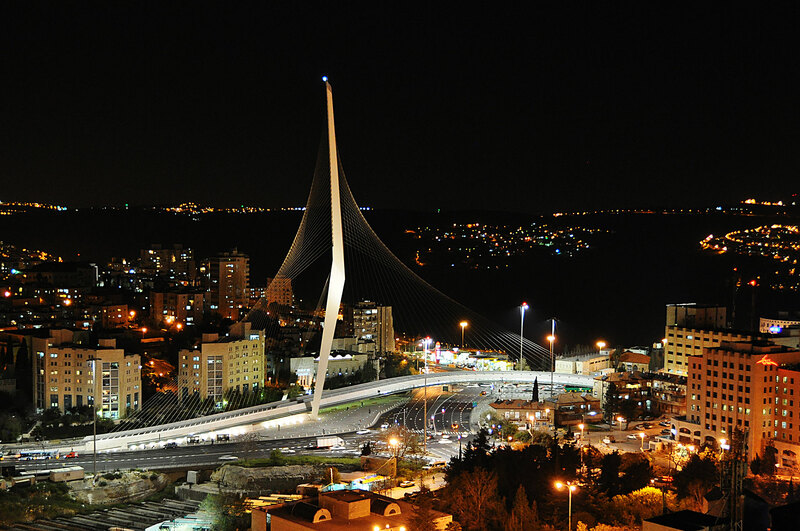 Israel is one of the leading countries in technology, communications, and economics. If you are more of an arts guy, you can look up to international relations, history, healthcare, sports, education, languages, religion, culture, or peace and conflict studies, within the country. Besides the hands-on experience you’ll get during your internship, there’s no better place to build up your resume than a nation with an incredible diversity of culture. You also have the rich history of Jerusalem to enjoy, the exciting nightlife in Tel Aviv, the beauty of the beaches, mountains, desert, and the people and culture. It has been a well-kept secret, but Jerusalem makes for an incredible location for a prospective intern. Pack your bags and let’s go experience it.